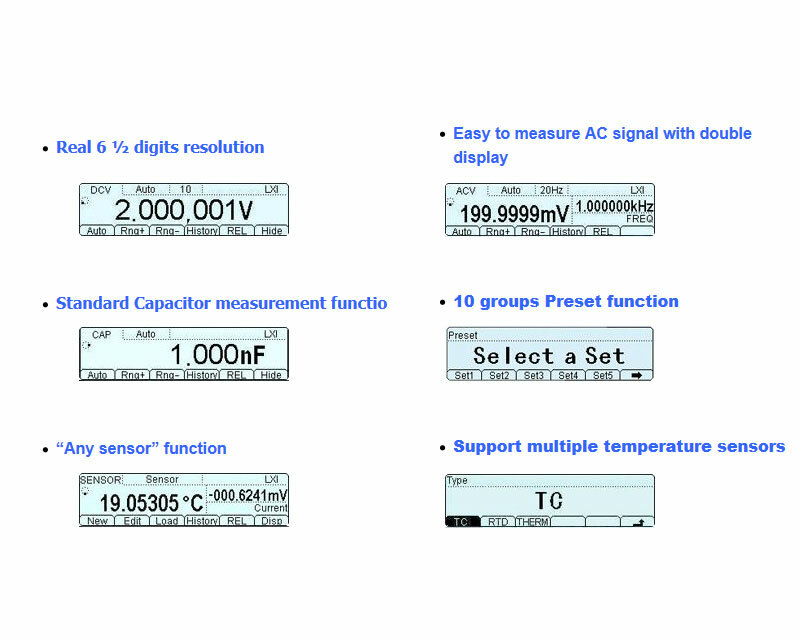 Rigol DM3068 is a digital multimeter designed with 6 ½ digits readings resolution and -1000V ~ 1000V DC Voltage Range. 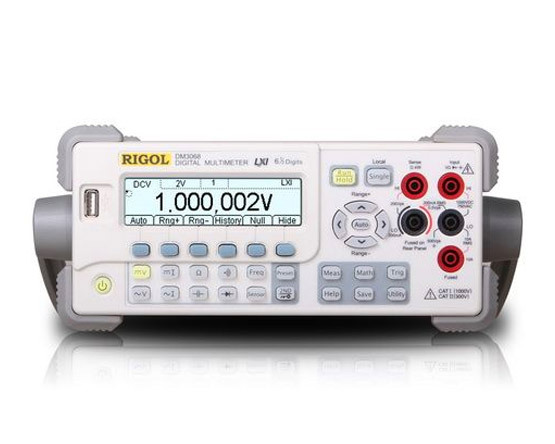 Rigol DM3058 is a digital multimeter designed with 5 ½ digits readings resolution and 200mV ~ 1000V DC Voltage Range. 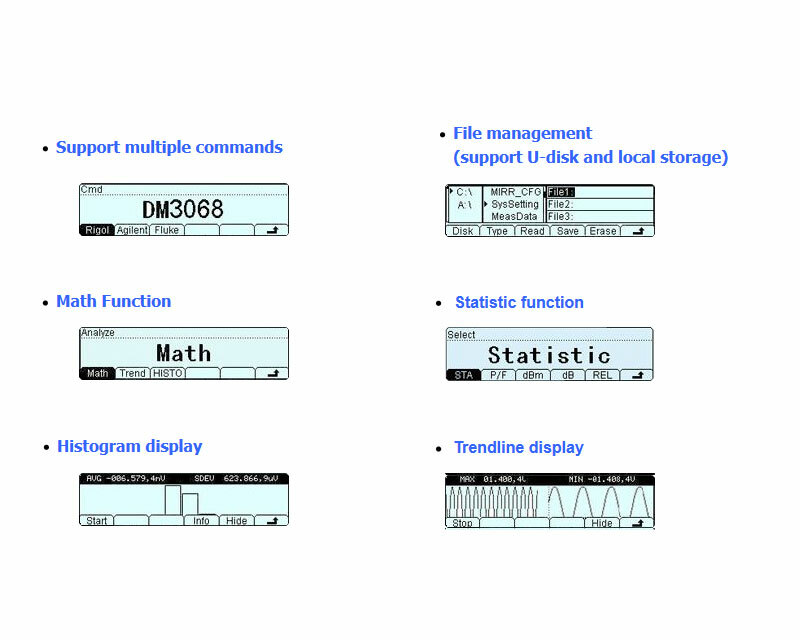 Rigol DM3058E is a digital multimeter designed with 5 ½ digits readings resolution and 200mV ~ 1000V DC Voltage Range.